A new study in The Lancet has found that a poor diet is more deadly than tobacco. 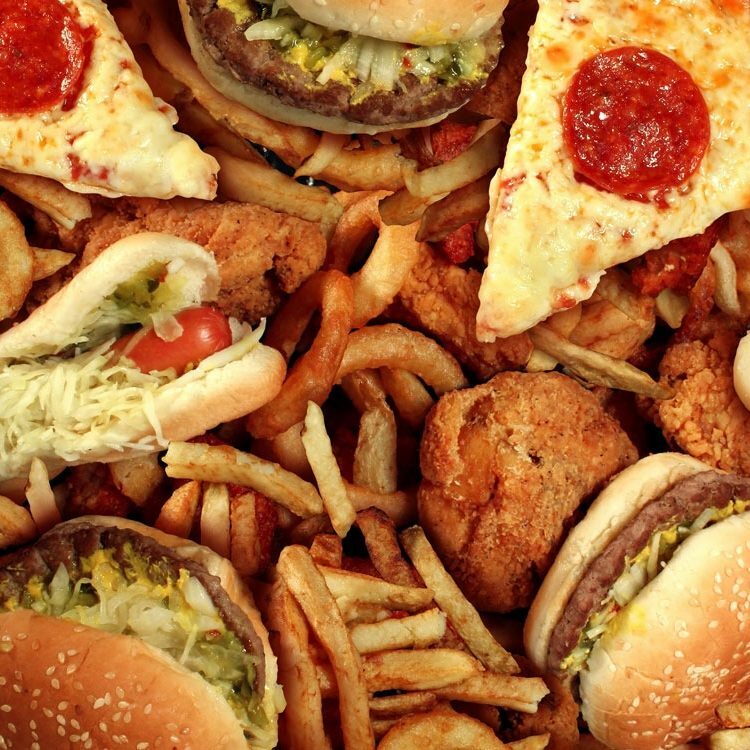 Unhealthy eating now accounts for 11 million deaths worldwide, (compared with 8 million tobacco deaths) mostly as a result of heart disease, followed by cancers and Type 2 diabetes. 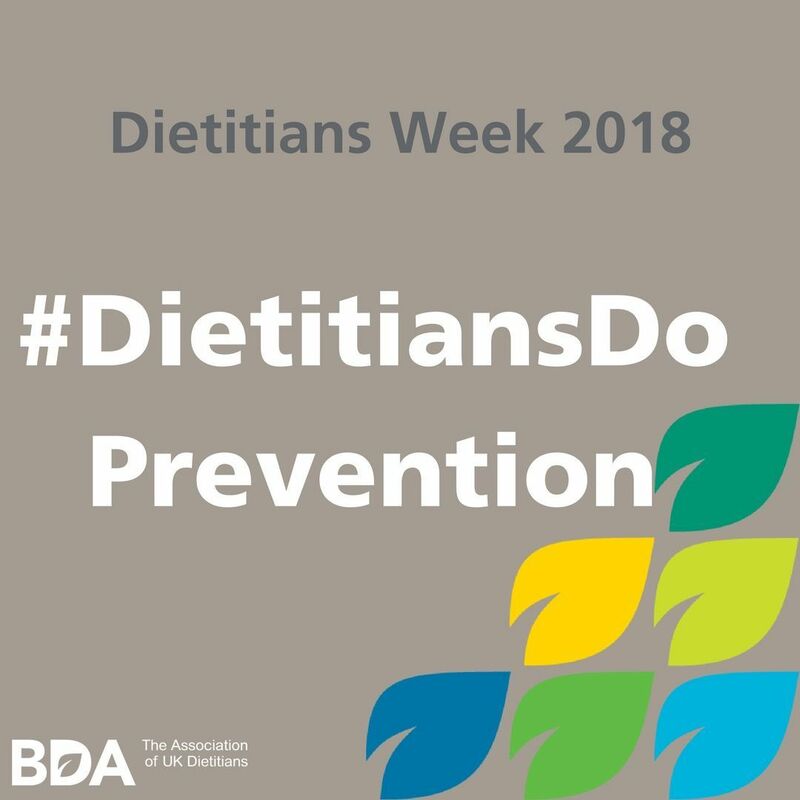 The Sainsbury’s ‘Waste Less, Save More, Eat Well’ recipe book which I wrote was featured as a case study on the British Dietetic Association’s website during this year’s Dietitians Week highlighting how dietitians ‘Do Prevention’. 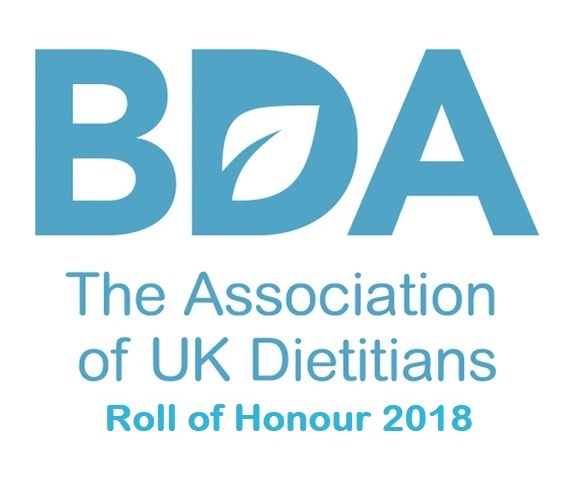 I was pleasantly surprised earlier today to discover that I have been awarded the British Dietetic Association’s Roll of Honour Award in recognition of my work on the Nutrition and Hydration Digest. 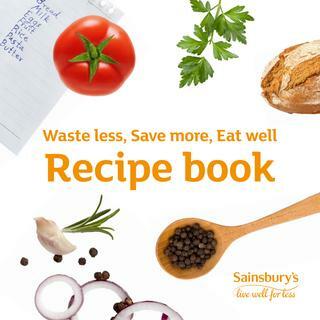 I have developed a recipe book promoting affordable healthy eating and food waste reduction messages for the Sainsbury’s £10 million Waste Less, Save More campaign. Angela is a much-valued media spokesperson for the British Dietetic Association. She has represented the BDA in national newspapers, lifestyle magazines and on broadcast media. A great communicator and a pleasure to work with.